As I picked up Vivien Goldman’s book Exodus, I thought to myself, ‘What is it about Bob Marley that fascinates the public?’ In the year 2006 if Marley was just a new artist would he be as popular? Somehow I really doubt it. Marley wouldn’t have had the commercial appeal that is crucial to the marketing and packaging in today’s fast food diet of cookie cutter pop stars. Record companies now just care about profit margins and not about the integrity of the music. Vivien Goldman explains that Marley was very passionate about his music, the songwriting process, collaboration, discussing melody, themes, and creating his music was his passion. Yet Goldman argues that Marley’s album Exodus was the best album of the 20th century. At first I thought Goldman came across as simply a fan yet as I read the book I learned she is a competent journalist. However, she clearly is a major fan of Marley’s music. I wondered if she would be able to discern between her own biases and personal beliefs and what the critics thought of Marley’s music. 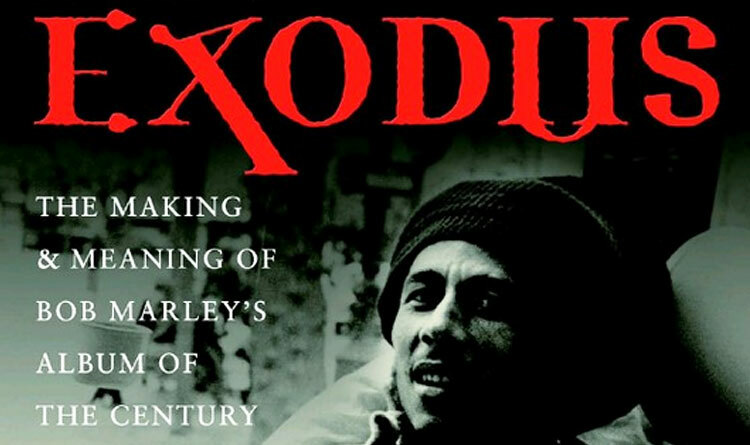 Goldman’s book concentrates on the late 1970s when Marley was creating his album Exodus. The title of his album refers to the biblical verses of Exodus. Reading the book it was clear that Goldman has an excellent understanding of Marley since she interviewed him and got to know him. For a man who’s been dead for twenty five years, Bob Marley wealth continues to grow man. According to Forbes magazine Marley still makes $10 million dollars a year. Bob Marley has moved from being a socially conscious musician now to martyr. In Jamaica, Marley has taken on an icon status — he was a kind of a Robin Hood a symbol of hope for Jamaica’s poor. For disenfranchised people around the world, Marley’s music took on a greater importance than just being “feel good” music. He sang passionately about social injustice and his timeless message of hope to the oppressed continues to resonate with people. Lately in the media I have read about Marley’s collaborators still bickering over his estate in an attempt to get some of the millions of dollars his music has generated. 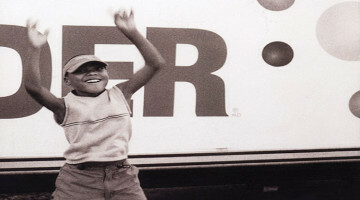 Other times detractors have accused Marley’s various children from Damien to Ziggy of “riding off” their father’s fame. After reading Vivian Goldman’s Exodus, it is clear that none of Marley’s children are as talented as he was. He was a man riddled with many contradictions. On the one hand Marley claimed to be a religious man. He talked about the importance of family and yet the man was said to be a legendary womanizer. It is the complex juxtapositions that make Marley a fascinating character.